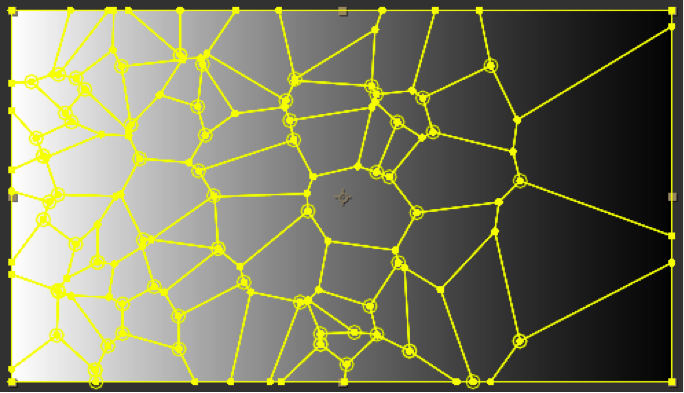 Voronoi Shatter is currently NOT compatible with Java 8 runtime environment. You must use Java 7 or below. You only need to change the "Allow application downloaded from" to "Anywhere" once. After you change it, you can run the script, and make sure to use the "Clip Shape" option once. Then you can change the "Allow application downloaded from" option back to "Mac App Store" or your previous setting. 2. You can use masks to clip your pieces. This function doesn’t work with Bezier curves. 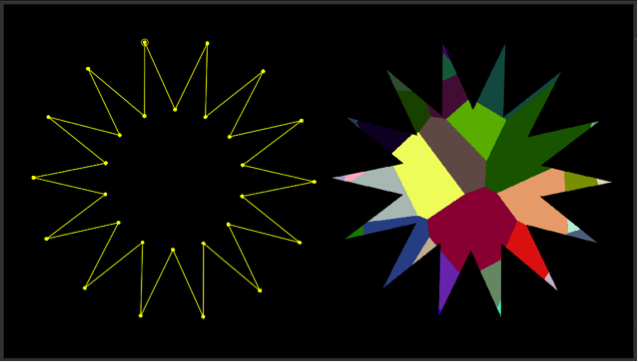 If the masks you select have Bezier curves, all the curves will be converted to polygon. 3. 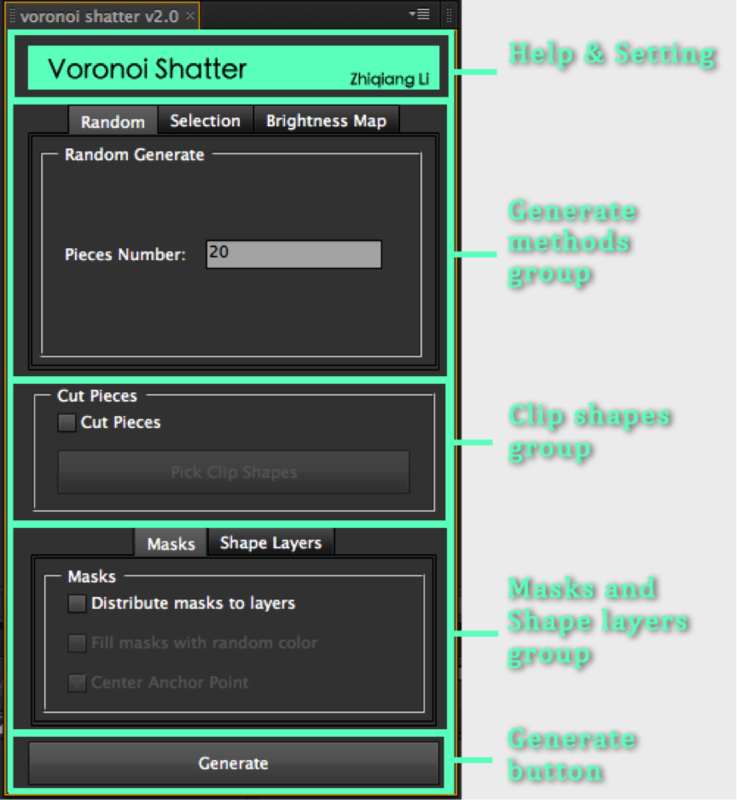 You can choose to generate masks or shape layers. To run this script, you need to install java (32 bit) first. MacOS already hava java build in, so you are ready to go. You can now run the script, and make sure to use the "Clip Shape" option once. If you changed the security setting in step 4, then you can change it back to "Mac App Store" or your previous setting. bugs fix, add "expend masks for 1 pixel"